We will be exploring a new color and shape for each month. 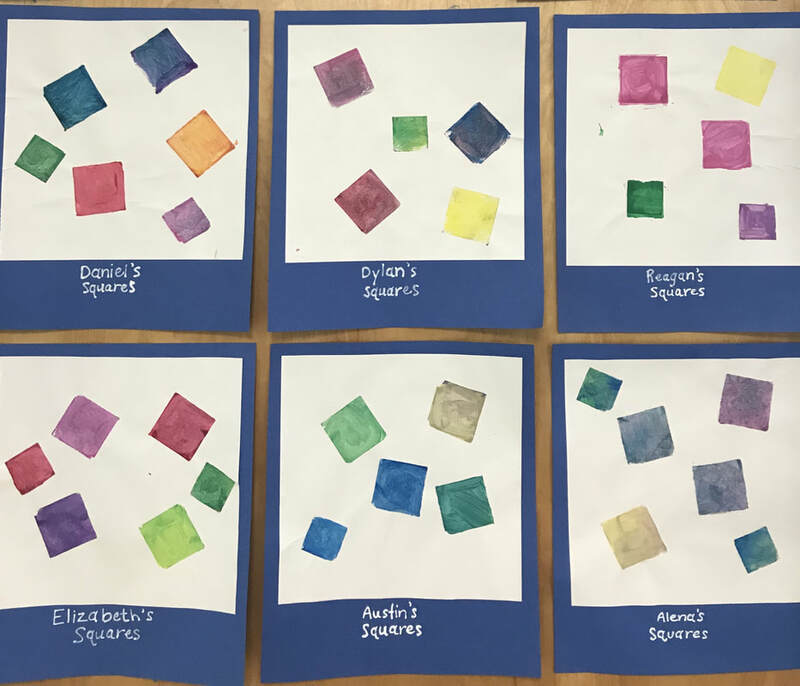 Each month, we create artwork that pertains to that color and shape. We have fun searching for the various colors and shapes in our classroom!